Culinary Institute of America at Greystone: The century of stone building, the former site of the Christian Brothers Winery, evokes the memory of an ancient Spanish castle. The magnificent setting is the perfect backdrop for sampling meals prepared by world renown visiting chefs. Visit their website at www.ciachef.edu/california. Mud baths and Hot Springs: Just up the road, Calistoga boasts a number of spas offering services such as pure volcanic ash mud baths, mineral baths, massages, facials, body polishing and more. Napa Valley Wine Train: What better way to tour the valley and enjoy a great meal than by train! The Napa Valley Wine Train is like taking a trip back in time. The rail cars are restored to their original splendor with polished mahogany, brass and etched glass. 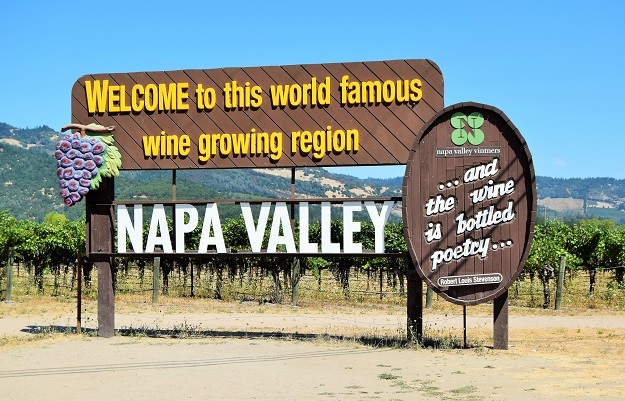 The train takes you on a 36 mile journey through the heart of the Napa Valley.  Make reservations at www.winetrain.com/NapaValley. Bicycling through the Valley: Highway 29 is the main thoroughfare through the Napa Valley. Running parallel to it on the eastern side of the valley is the Silverado Trail. Both routes offer beautiful vistas that can be enjoyed at your leisure on a bicycle. Tours and bicycle rentals can be arranged through St. Helena Cyclery at www.sthelenacyclery.com. Hot Air Balloons: Napa Valley has a multitude of hot air balloon companies ready to take you soaring over the valley. Wedding, special occasion charters and champagne brunches are all available with advance reservations at www.balloonrides.com. The Vineyard Country Inn is surrounded by most of Napa Valley’s premium wineries. If it’s your favorite, you can be assured that we are nearby. Our staff is more than willing to arrange tours and private tastings.